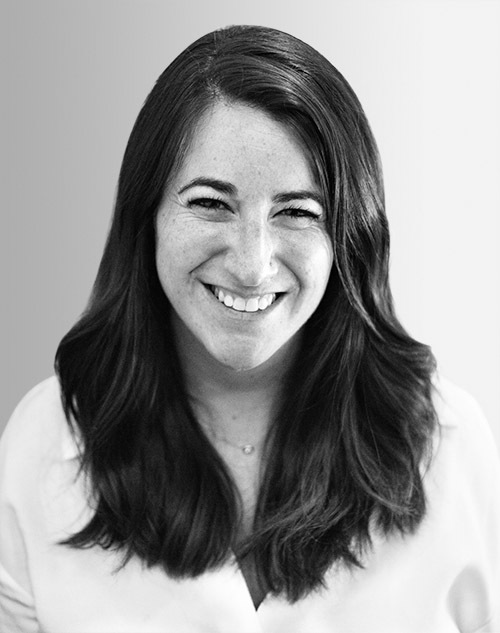 Sarah Lipman is the head of communications at Sofar Sounds. She has extensive experience in social impact and strategic communications and is currently focused on brand building and establishing a values-driven culture around the discovery of music. Previously, she oversaw communications for Toms. In 2016, she earned an MSc in international development from the London School of Economics.